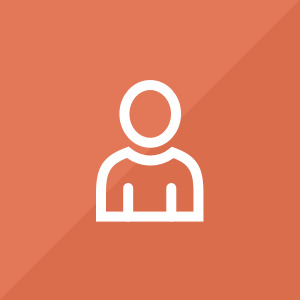 The GSV in this position has the unique opportunity to learn how policies (laws, regulations, and administrative directives) and various funding translate into practice at the program level. The GSV may be involved in local and state advocacy activities to promote funding for programs that provide trauma-informed strength-based services for youth, families and communities. 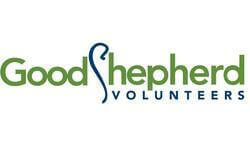 The GSV may attend both coalition meetings and site visits to learn more about policy issues affecting Good Shepherd programs. The GSV will work collaboratively with other departments to learn about program models and outcomes, assist with special events and programming, conduct research on current policy and best practices, and aid in researching information to apply for public and private funding.